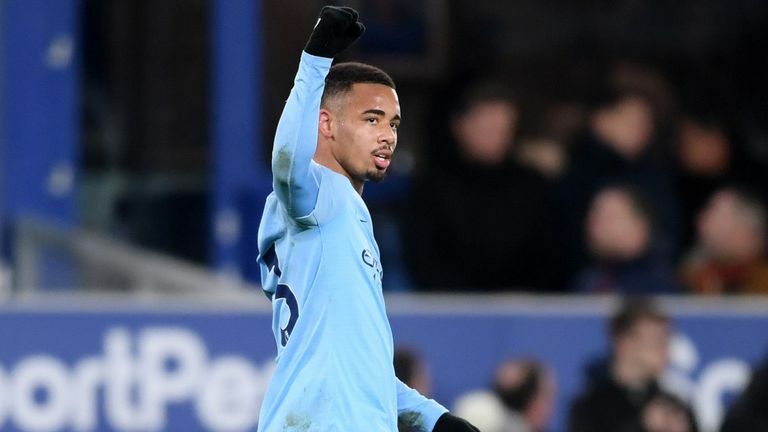 Jamie Redknapp previews Super Sunday as Manchester City host Chelsea, and why Kevin De Bruyne will be key in the title run-in. After the Newcastle game, City probably felt the title was gone. Now to be level on points with Liverpool, after the big performances with big character against Arsenal and Everton, is huge. They've got themselves right back in, with pressure back on Liverpool, and that's all you can ask for. City have got players that can change the game at any given second, but probably the most important in the coming months is Kevin De Bruyne. He's so fresh, he's had a big break, and as long as he keeps injury-free, he could be huge in this run-in. You've got David Silva and Bernardo Silva, technically so lovely to watch, but De Bruyne has that nasty streak, the pass that can cut open a defence. He can score from 25 yards, and he's different to any other midfielder in these two teams and probably in the Premier League. He's devastating. It's such a plus to have him firing again. The Newcastle defeat was a week-and-a-half ago, that's how quickly things can change. That's what Liverpool have to hang onto. They must think: "We're having a bit of a moment here, it's not the end of the world, we've got to keep going and get players firing at the level they can." But there has obviously been a little bit of a drop. The draw at home to Leicester felt like a big moment, the day after City had lost at Newcastle. The turnaround has been significant. When managers say they are only concentrating on the next game, not the run-in or other teams next to them… do I believe them? I do actually. From a Liverpool perspective, this Bournemouth game is the biggest of the season right now. Same for City against Chelsea. Liverpool have to lay down a marker to put pressure on City, to say: "Listen, we're ready for this, we've got the character." I do believe right now, you're in that mindset that every game is the biggest game of the season, but in the same sense it's not the end of the world if you lose one. Within the blink of an eye you can claw back a points deficit. If you analyse Chelsea's 2-0 win over City in December, Pep Guardiola's side were by far and away the best side for large parts of the game. 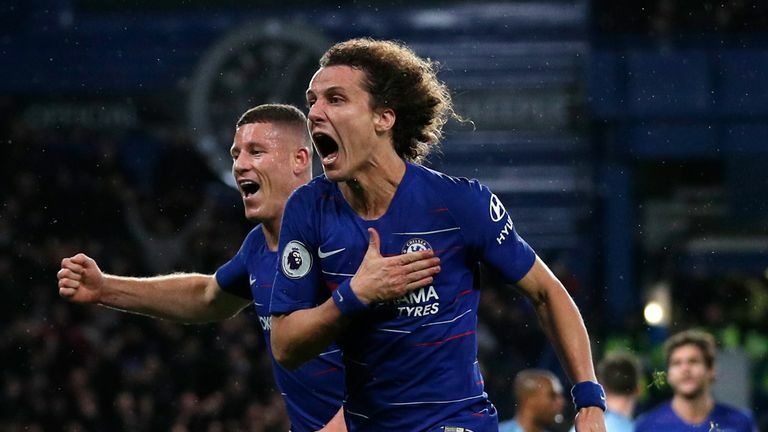 Chelsea were hanging on at times at 1-0, and if they go to the Etihad and play like they have away from home against some of the big sides, they'll get blown away. I'm all for playing nice football, and technically I love seeing the way Pep's teams play and when teams play it into midfield. 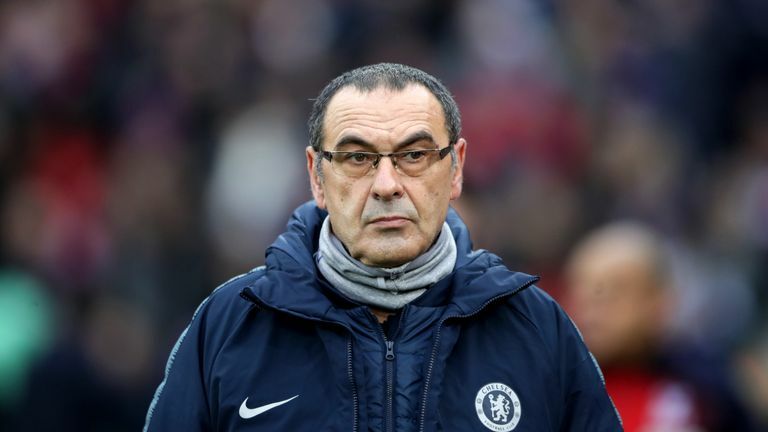 But if Chelsea go to City and think they can play out of the back in the first 10 minutes, into Jorginho's feet and then out to the full-backs again with that nice pace, make no mistake, they will be one or two down before you know it. They are going to have to find a different way of playing - maybe it's a direct Plan B - but just don't invite City onto you. They have Gonzalo Higuain, who is a predator, a master goalscorer, that's what he does. There's definitely a good relationship between Eden Hazard and Higuain.